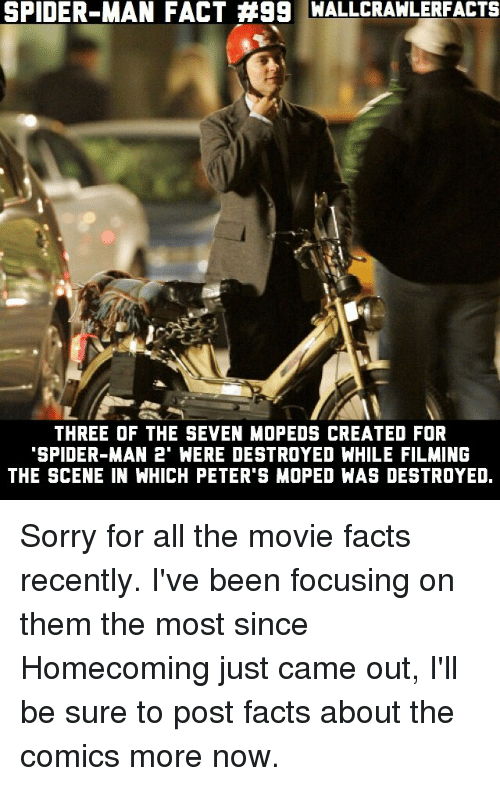 Facts, Memes, and Sorry: SPIDER-MAN FACT #99 WALLCRAWLERFACTS THREE OF THE SEVEN MDPEDS CREATED FOR SPIDER-MAN 2" WERE DESTROYED WHILE FILMING THE SCENE IN WHICH PETER'S MOPED WAS DESTROYED. 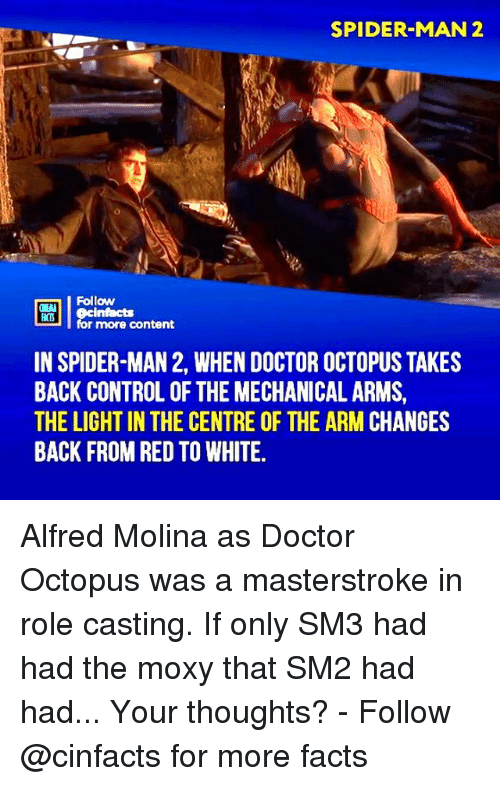 Sorry for all the movie facts recently. 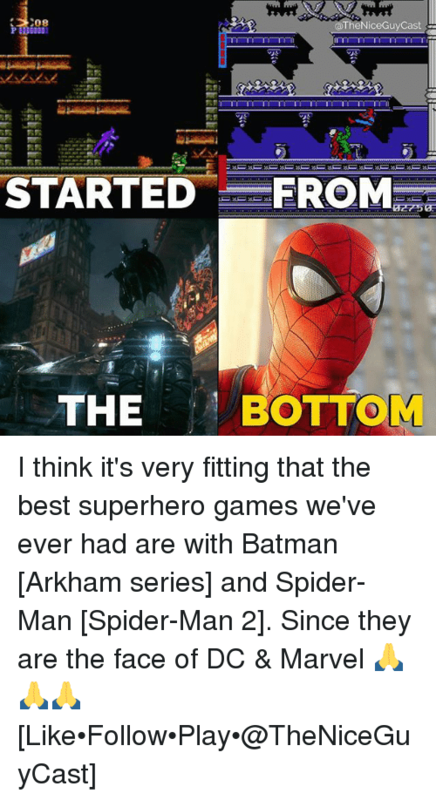 I've been focusing on them the most since Homecoming just came out, I'll be sure to post facts about the comics more now. 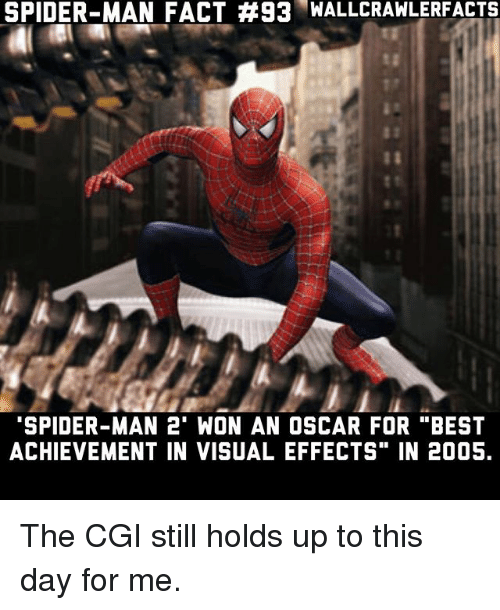 Memes, Spider, and SpiderMan: SPIDER-MAN FACT #93 WALL CRAWL ERFACTS SPIDER-MAN 2" WON AN OSCAR FOR "BEST ACHIEVEMENT IN VISUAL EFFECTS" IN 2005. 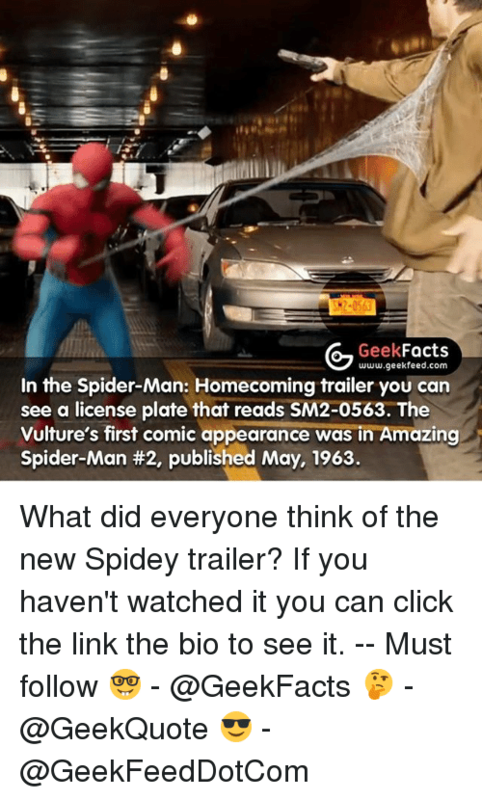 The CGI still holds up to this day for me. 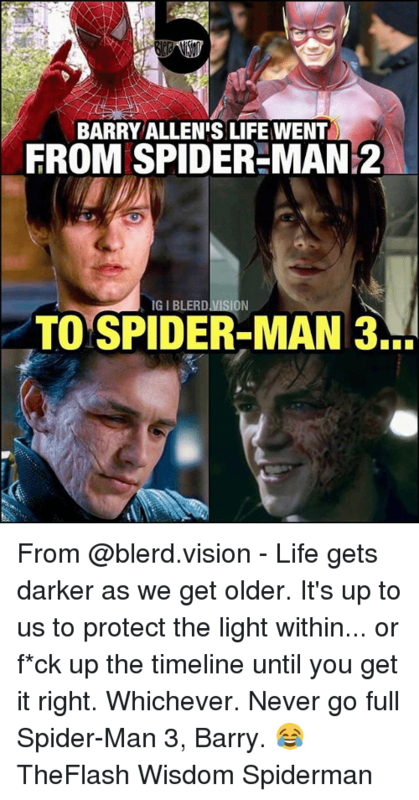 The CGI still holds up to this day for me. 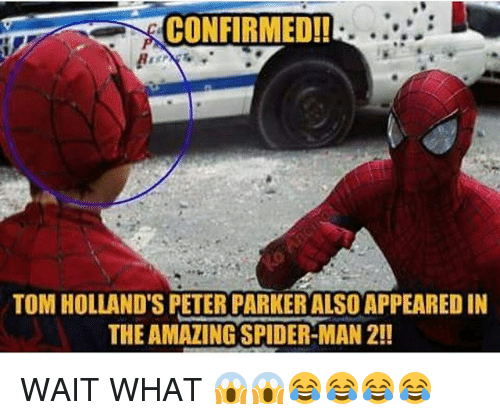 Memes, Spider, and SpiderMan: SPIDER-MAN FACT #78 WALLCRA WLERFACTS THE SCENES OF MARY JANE'S PLAY IN 'SPIDER-MAN 2" WERE FILMED AT THE IVAN THEATER IN HOLLYWOOD. 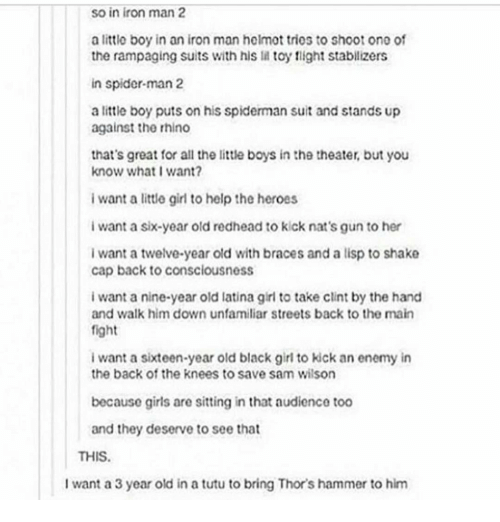 AND SOME OF THE MEMBERS OF THE CROWD ACTUALLY WORKED AT THE THEATER. 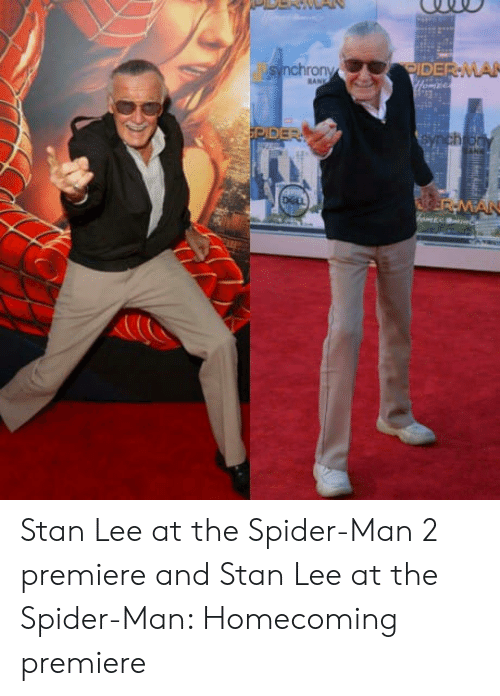 Trivia: What was the play that Mary Jane was in called? 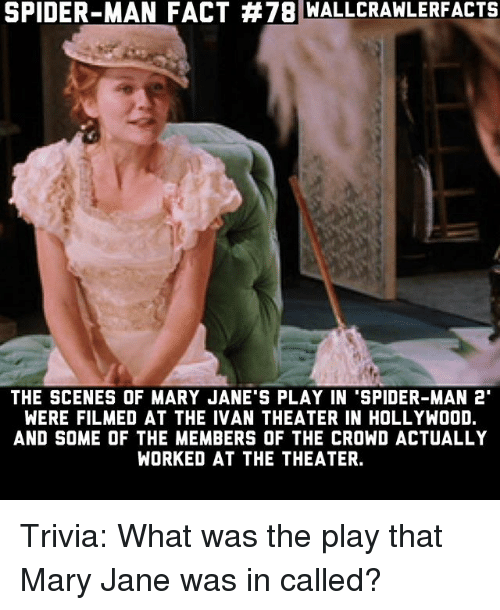 Trivia: What was the play that Mary Jane was in called? 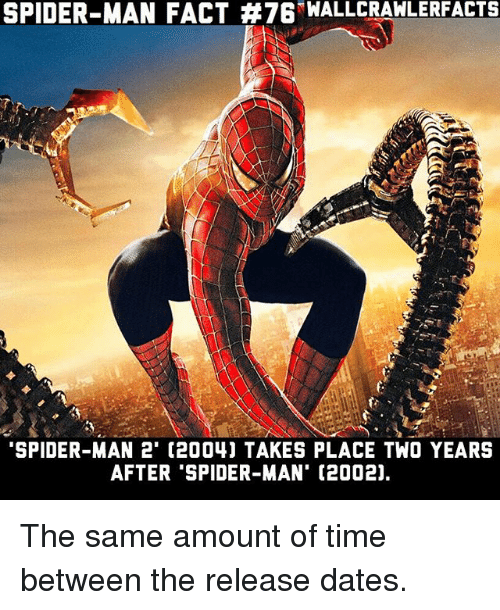 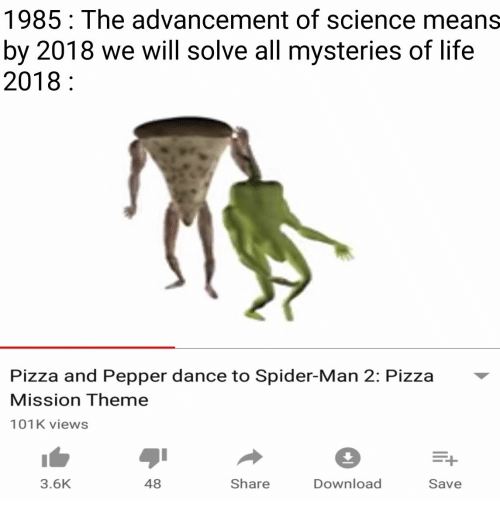 Memes, Spider, and SpiderMan: SPIDER-MAN FACT #76-WALLCRAWLERFACTS SPIDER-MAN 2' (2004) TAKES PLACE TWO YEARS AFTER 'SPIDER-MAN' (2002), The same amount of time between the release dates. 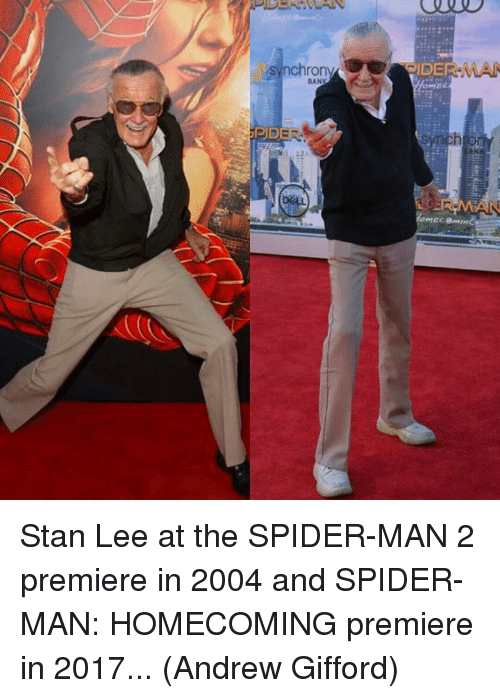 The same amount of time between the release dates. 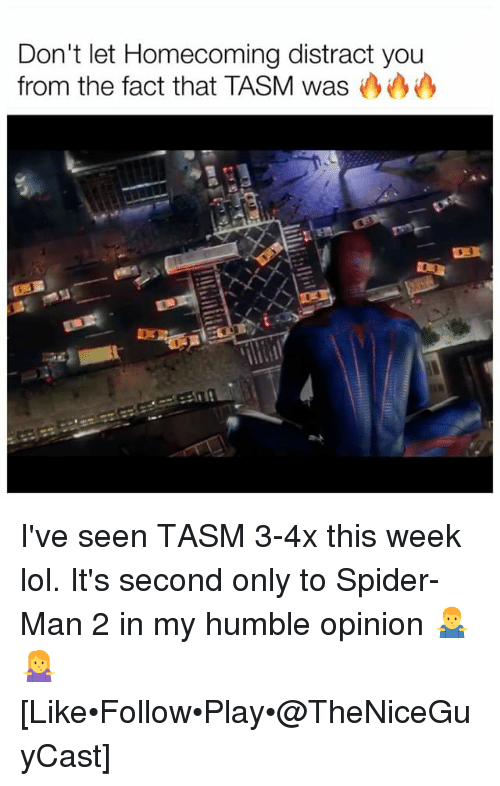 Friends, Memes, and Spider: Spider-Man 2 2004 METASCORE e Universal acclaim based on 41 Crtics See All 83 GL@CINFACTS Spider-Man: Homecomingz MEASURE 73 The Amazing Spider-Man 3 METASCORE See All Spider-Man2 METASCORE 73 SPIDER-MAN 2 STILL BEST SPIDER-MAN' MOVIE ACCORDING TO METACRITIC.COM According to critics, the new 'Spider-Man: Homecoming' film is good, but people expected more. 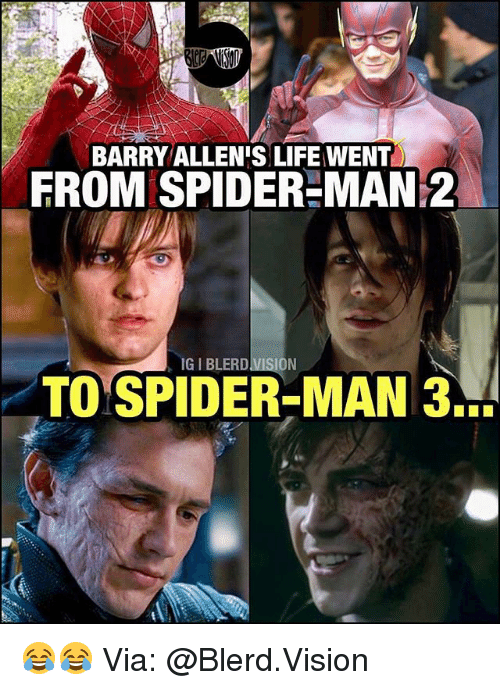 I am sure I will enjoy the film, however I recall how much I admired 'Spider-Man 2' from the Sam Raimi trilogy. 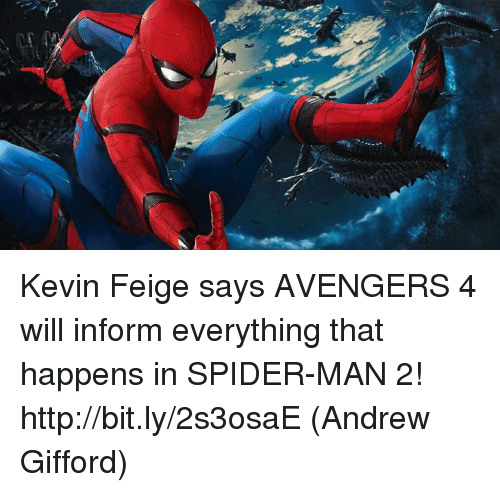 The perfect villain, interesting story, and stunning action. 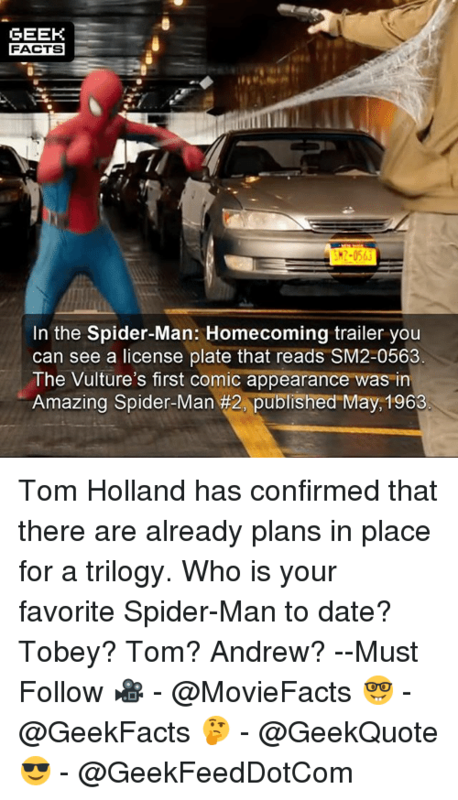 I hope that in the new movie, Marvel will not waste the talents of Michael Keaton and he can truly take on the role of the vulture. 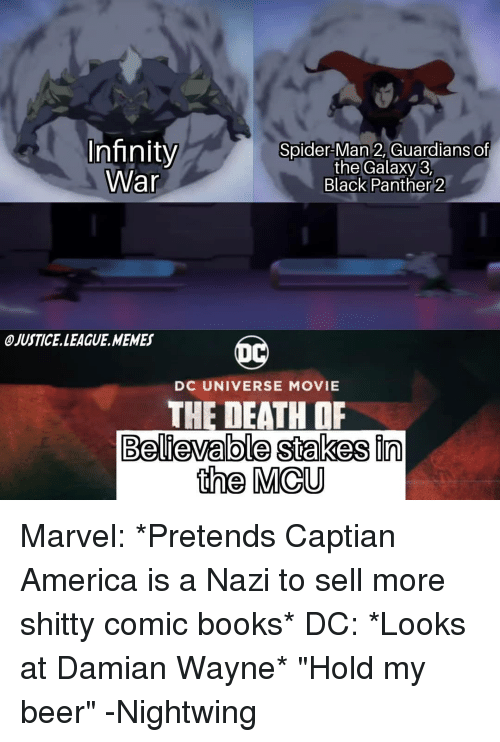 Your thoughts? 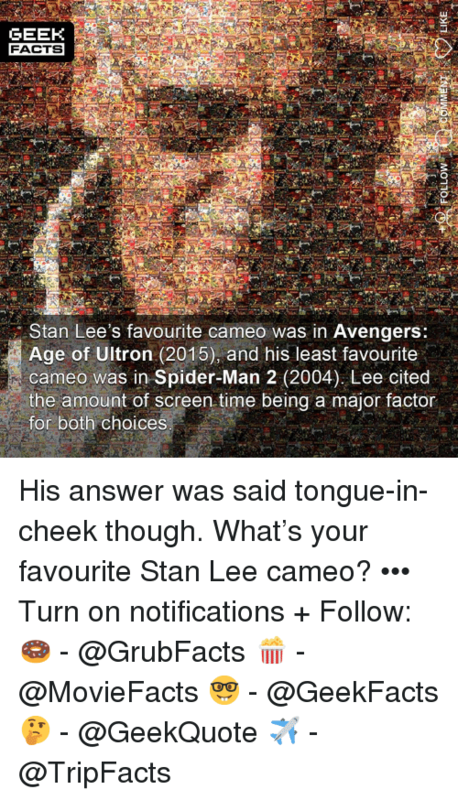 Feel free to comment and share, just give credit! 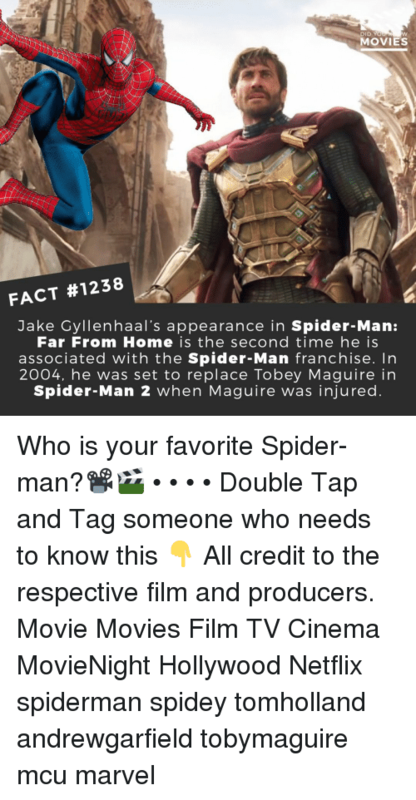 Tag your friends. 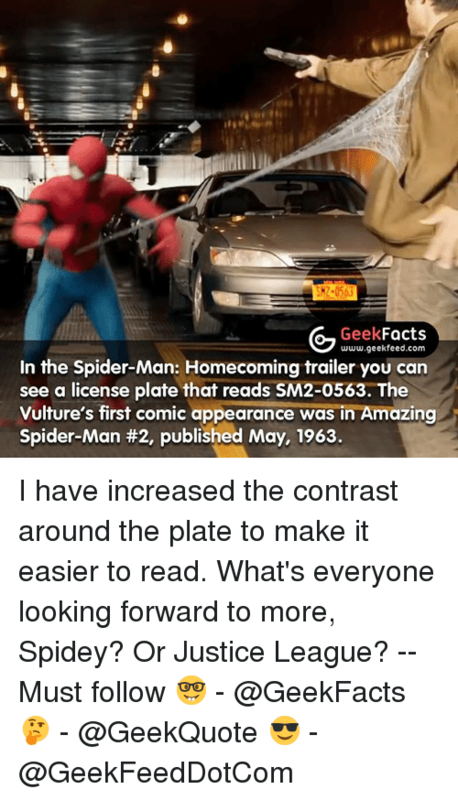 Cars, Memes, and Spider: SPIDER-MAN FACT #60 SWFACT A TOTAL OF 30 CARS WERE BOUGHT FOR 'SPIDER-MAN 2 FOR THE STUNT DRIVERS TO CRASH. 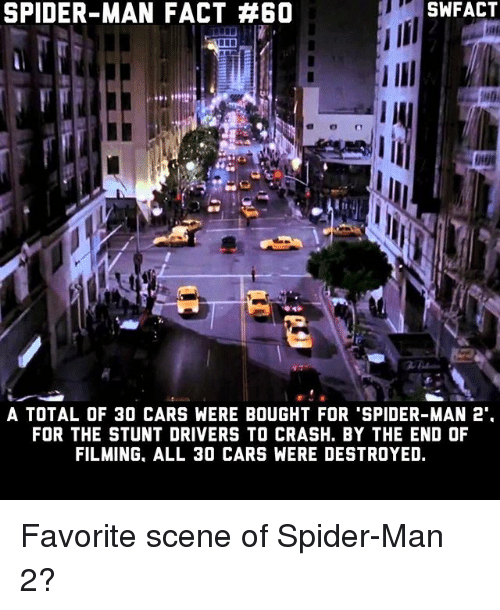 BY THE END OF FILMING, ALL 3O CARS WERE DESTROYED. 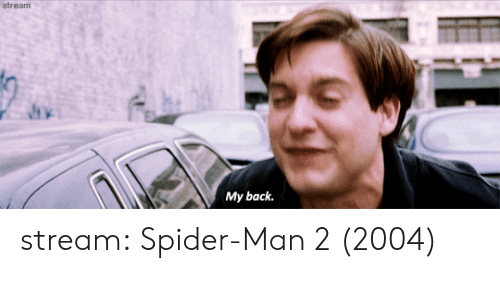 Favorite scene of Spider-Man 2? 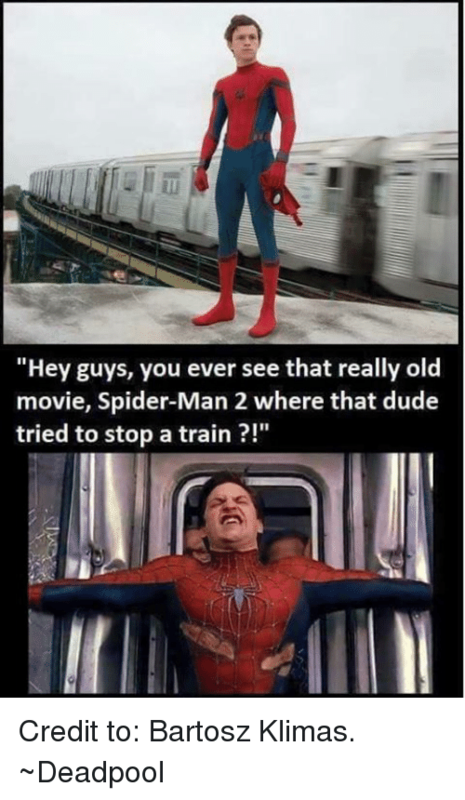 Favorite scene of Spider-Man 2? 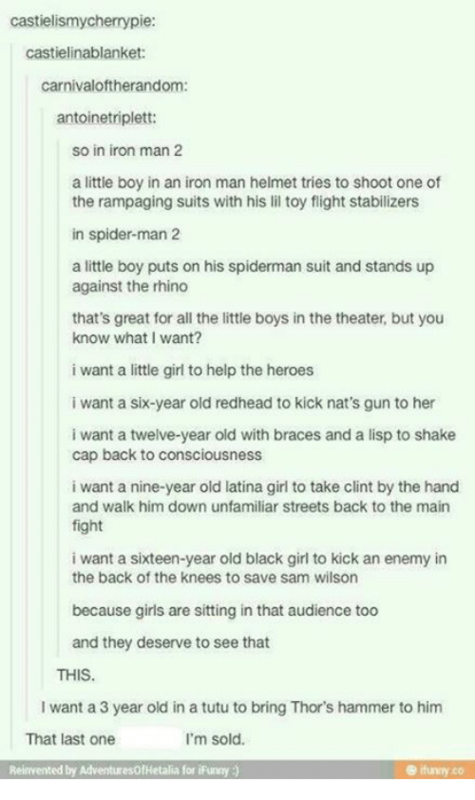 Girls, Iron Man, and Memes: so in iron man 2 a little boy in an iron man helmet tries to shoot one of the rampaging suits with his lil toy flight stabilizers in spider-man 2 a little boy puts on his spiderman suit and stands up against the rhino that's great for all the little boys in the theater, but you know what I want? 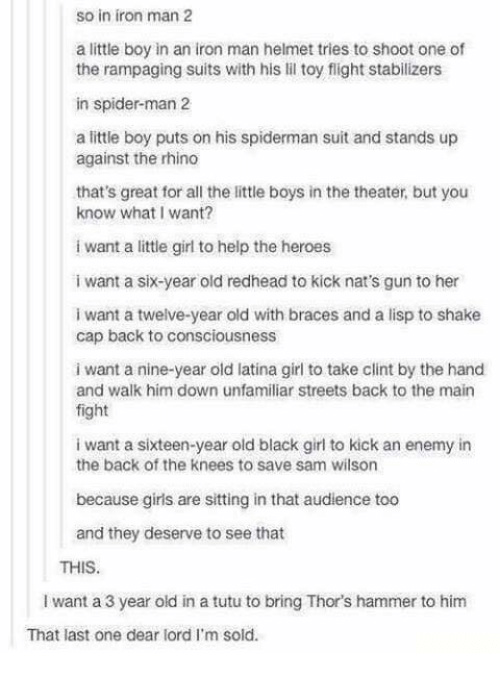 i want a little girl to help the heroes i want a six-year old redhead to kick nat's gun to her i want a twelve-year old with braces and a lisp to shakie cap back to consciousness i want a nine-year old latina girl to take clint by the hand and walk him down unfamiliar streets back to the main fight i want a sixteen-year old black girl to kick an enemy in the back of the knees to save sam wilson because girls are sitting in that audience too and they deserve to see that THIS I want a 3 year old in a tutu to bring Thor's hammer to him That last one dear lord I'm sold.